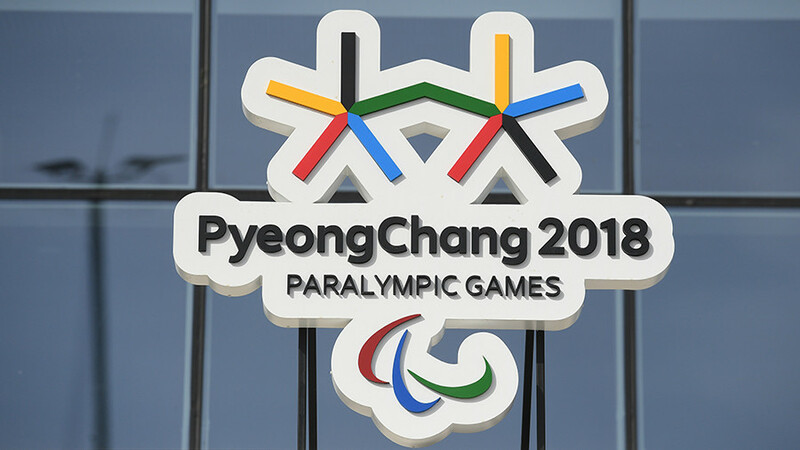 The Belarusian delegation attending the 2018 Paralympic Winter Games in PyeongChang has been warned against displaying the Russian national flag to avoid any possible sanctions by the International Paralympic Committee (IPC). 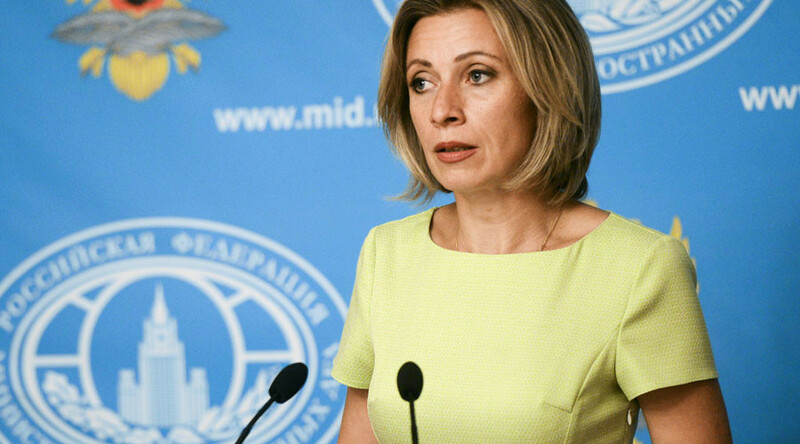 In 2016, the IPC disqualified the entire Russian Paralympic squad from the Rio Summer Games following the publication of the McLaren report, which alleged that Russian athletes had been involved in state-sponsored doping. 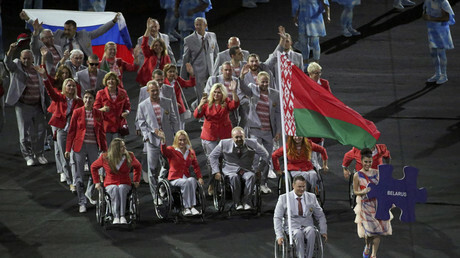 At the opening ceremony of the Rio Paralympics a member of the Belarusian delegation, Andrey Fomochkin, a former USSR winter triathlon champion who also served as Belarus' Deputy Sport and Tourism Minister, unfurled the Russian national flag in a sign of solidarity with the banned Russian Paralympians. 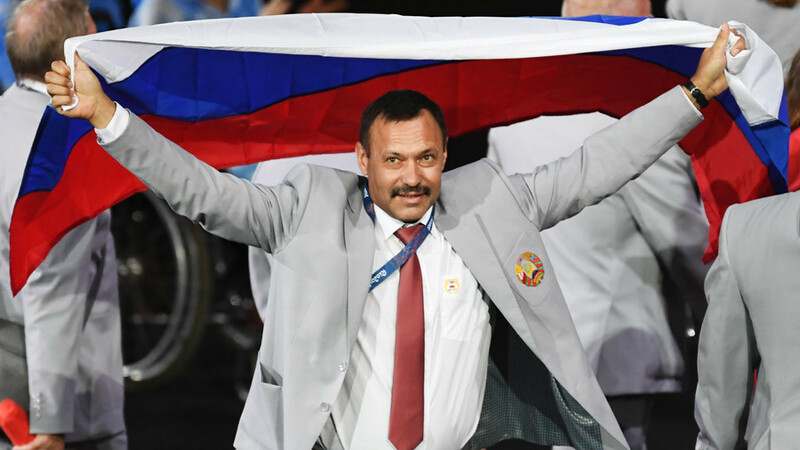 His actions led to the IPC stripping him of accreditation to the Games as punishment for showing the national emblem of a country that was banned from the Olympics. 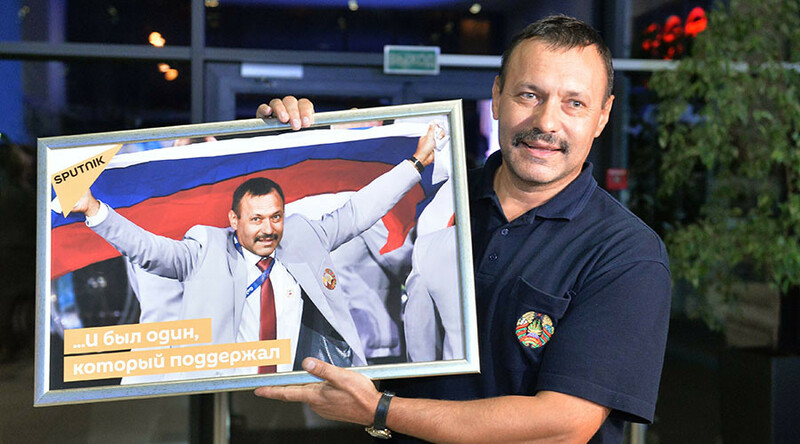 “I want to underline that back then [in Rio] we managed to protect our team by saying that it was an action of support aimed at the athletes who had been groundlessly banned from the competition,” Shepel added. 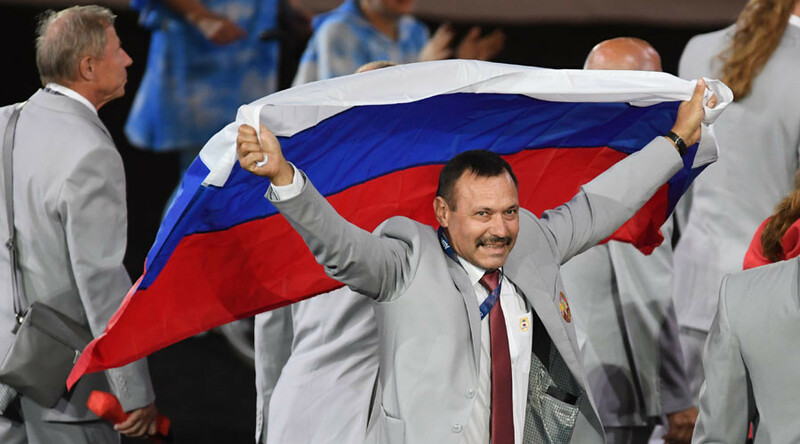 Before the final decision on Russia’s participation in the Paralympics was announced, German Para Nordic Skiing coach Ralf Rombach said that several countries had planned to boycott Olympic skiing events if the Russian competitors were not allowed to compete.